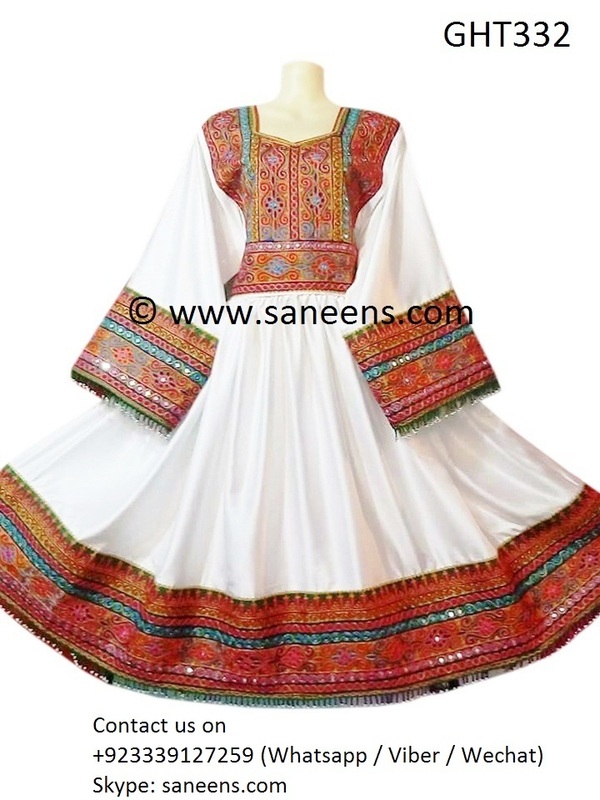 Click the button below to add the Afghan Clothing In White Color Afghani Dress Persian Bridal Wedding Frock to your wish list. Disclaimer: the package contains on 3 pieces (shirt, pant and a matching scarf). The embroidery work design and colors may slightly vary. You can contact us for more details.